Macadamia Natural Oil: The Secret to Beautiful, Shiny hair! 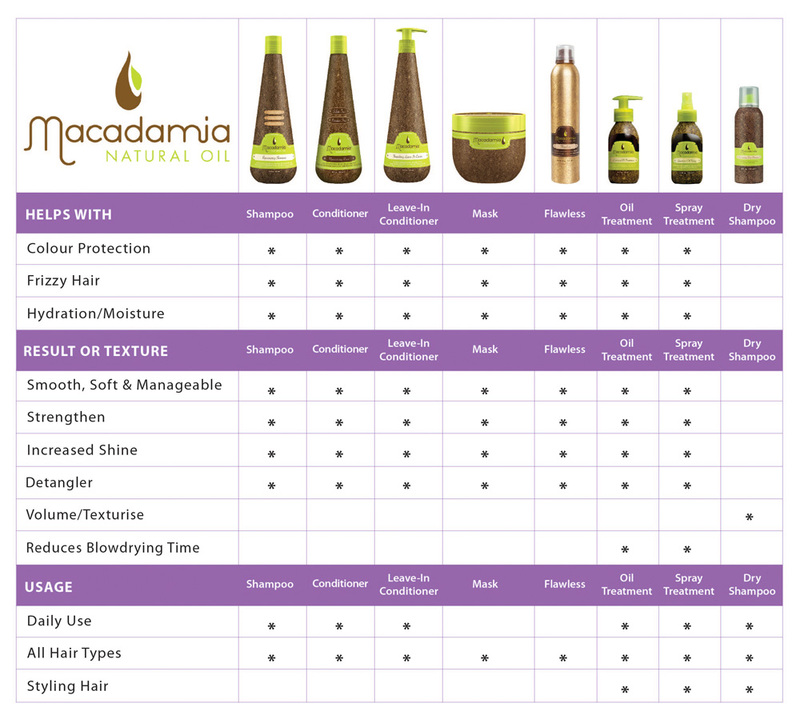 Macadamia Natural Oil is the oil authority for global textures. Inspired by extensive travel, one key insight was garnered: global textures, from fine to ultra curly, have unique moisture and styling needs. Hence, to address these needs, Macadamia Natural Oil products contain an exclusive pro oil complex, a blend of deeply nourishing Macadamia and Argan oils, rich in Omega 7, 5, 3 and 9 fatty acids, plus beneficial silicones, to weightlessly nourish and strengthen hair from the inside out. Macadamia oil contains the highest amount of Omega 7 compared to any other nut oil. Omega 7 most closely resembles human hair sebum and thus mimics scalp’s natural oil production to provide nourishment and moisturisation with exceptional absorption. Argan oil is a rich oil filled with Omega 9, antioxidants and Vitamin E, which improves hair strength, renews damage and restores shine and softness to dry, brittle hair while reducing frizz and flyaways. Together, Macadamia and Argan oils also extend the life of colour and reduce drying time. Take nourishment to new levels! 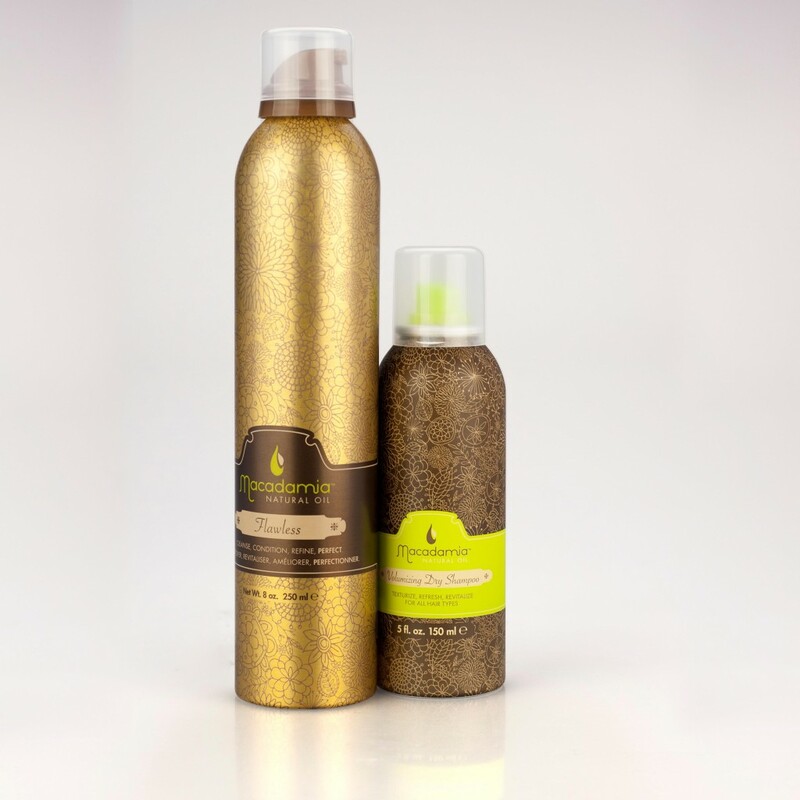 Ideal for all hair types, especially dry and damaged hair, Macadamia Natural Oil Treatment and Spray are light, non-greasy conditioning and nutritious formulas which leave hair shiny, smooth and hydrated. Hair has improved elasticity and blow-drying time is significantly reduced. An intensely revitalising hair treatment for dry, damaged hair. 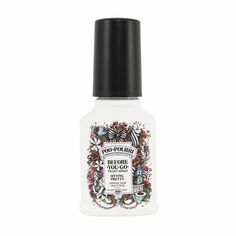 Rebuild hair with a combination of Macadamia oil and Argan oil with added tea tree oil, chamomile oil, aloe and algae extracts. Hair is strengthened from within and deeply nourished for incredible shine. Macadamia Natural Oil also offers a shampoo and conditioner to support this masque. Flawless reinvents the art of shampooing. A truly unique and innovative one step system applied to wet hair in the shower which cleanses, conditions and refines the hair without harsh surfactants. Flawless contains Macadamia oil, Argan oil, botanicals and other nourishing ingredients to increase hair volume, eliminate frizz and add protection from the sun. Also cuts down blow-drying time. Texturise and refresh with this ideal midday pick-me-up. 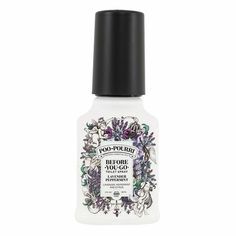 This dry shampoo volumises hair while absorbing excess oil and product residue. 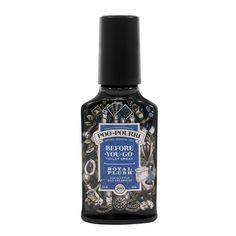 Not only fabulous to extend time between hair washes, but also perfect for creating a burst of volume on freshly washed hair. 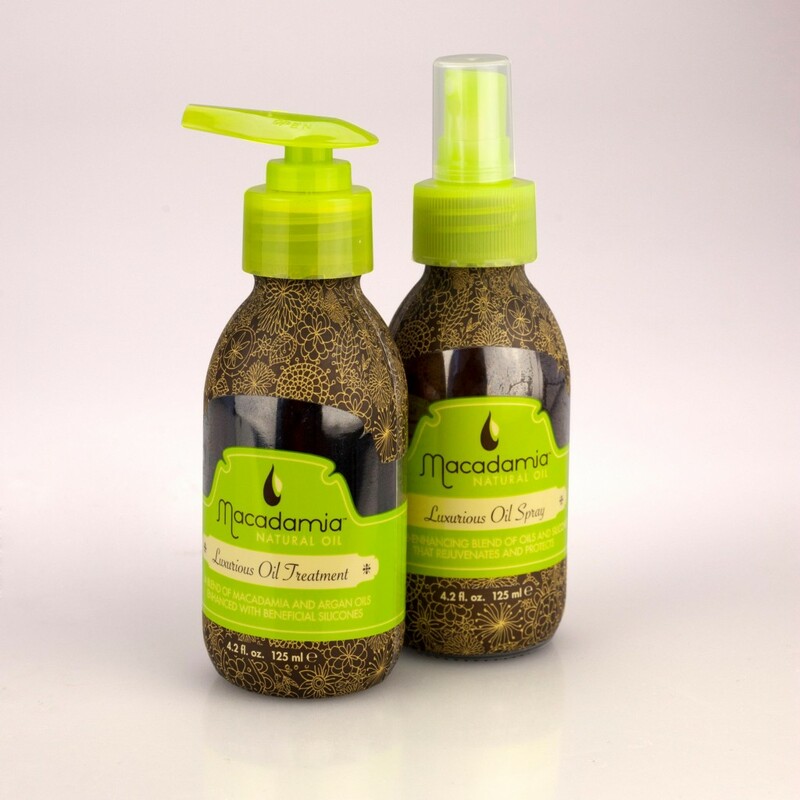 Macadamia Natural Oil also offers a range of styling products for curly hair. 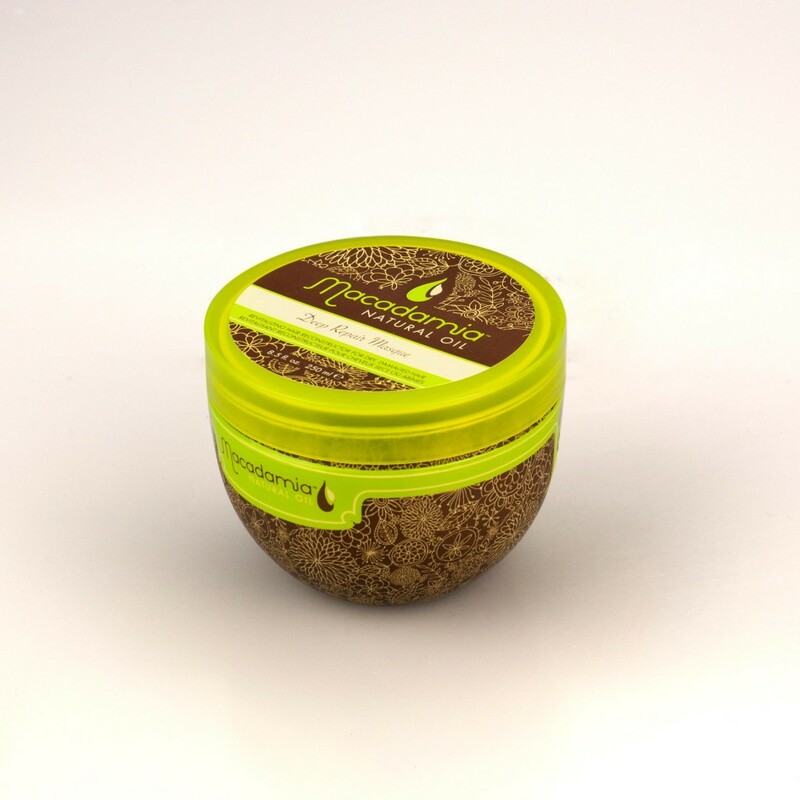 For those whose hair suffers in humidity, check out Macadamia Natural Oil’s humidity control and style support products. There’s also a range of hairstyling tools. Macadamia Natural Oil products are guaranteed as to origin and quality by the manufacturer when purchased from i-glamour.com. We are an authorized online Australian stockist. Be alert and careful as guaranteed Macadamia Natural Oil hair care products are distributed in Australia through authorized salons, authorized hair care product retailers and authorized online stores. If you have any concerns as to whether you are buying a genuine Macadamia Natural Oil product please contact the Australian distributor. 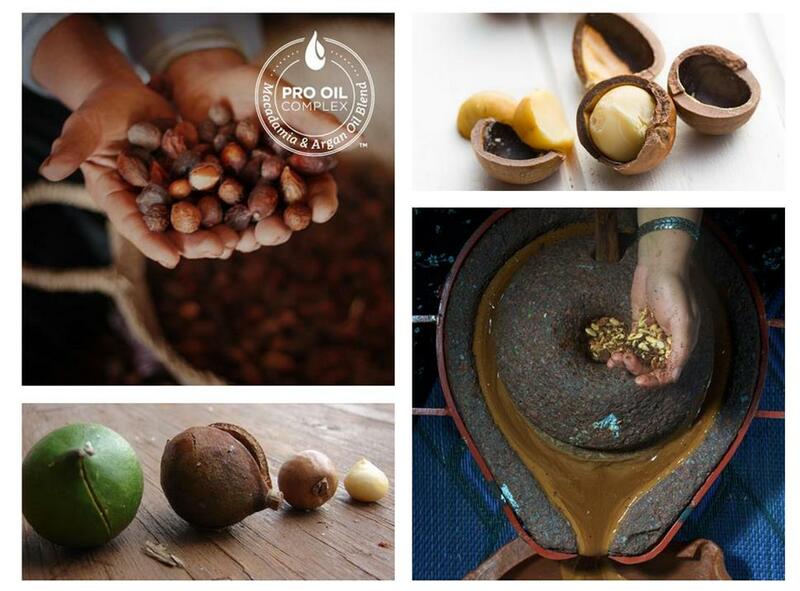 To learn more about Macadamia Natural Oil, check out Moroccan Oil, Argan Oil and Macadamia Oil: What’s the Difference? We also feature articles for Macadamia Natural Oil hairstyling ideas: Namoi Watt’s Hair Styled Using Macadamia Natural Oil for the Golden Globes and Giannandrea for Macadamia Natural Oil Styles Natalie Dormer’s Hair at the SAG Awards. To shop Macadamia Natural Oil click here.